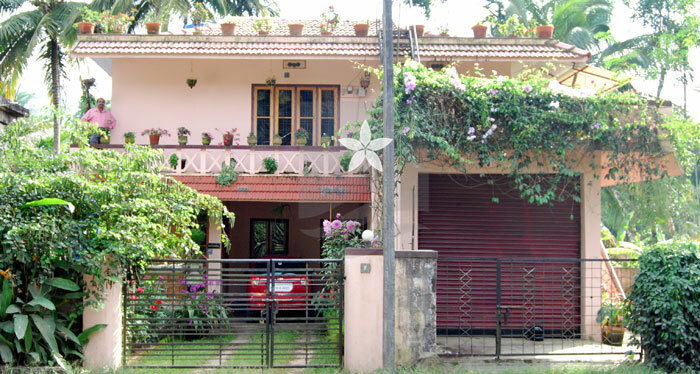 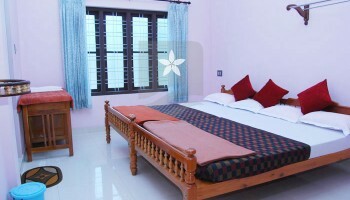 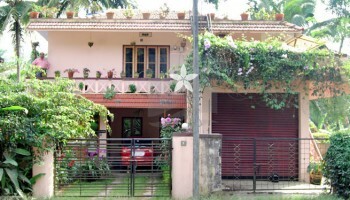 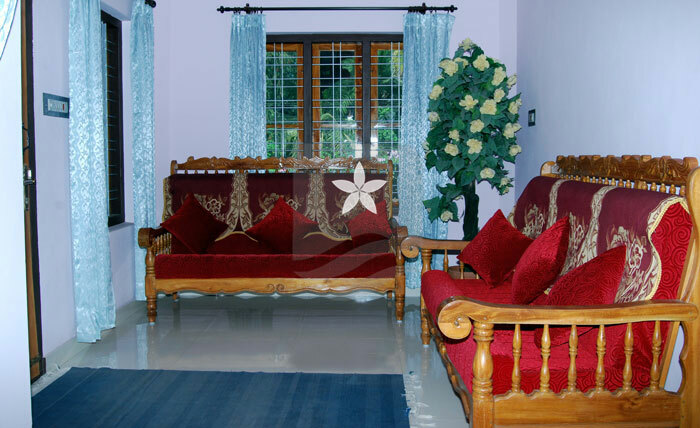 Dew Villa located at Kalpetta, Wayanad. 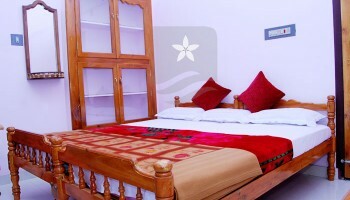 Dew Villa offers 2 bedrooms facing Hill view with connected bathrooms and dressing space. It is a good homestay for families to stay. 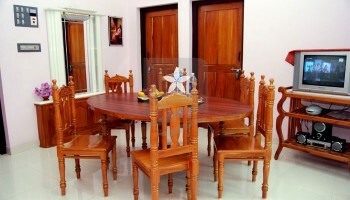 It provides Sitting room, Dining room, Hot and Cold Water, Garden. 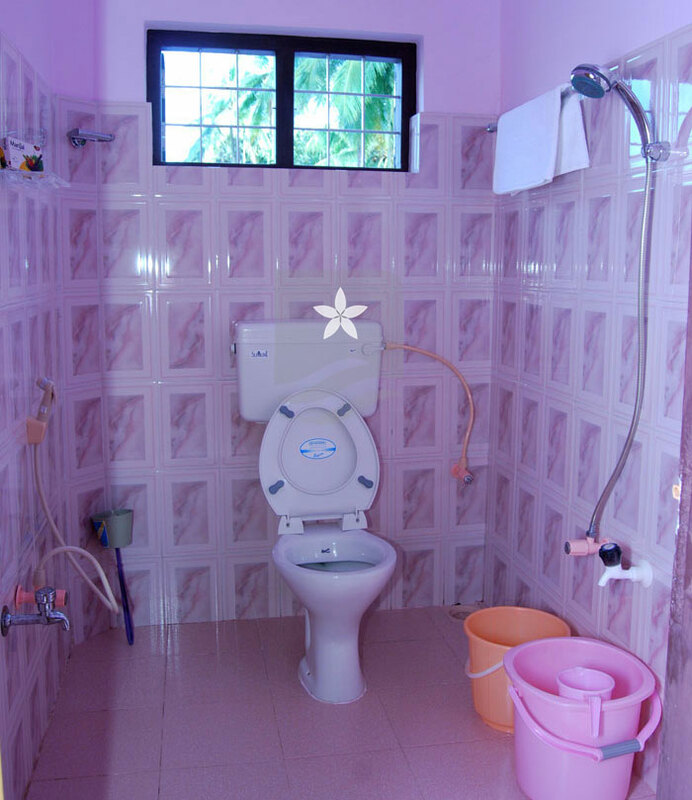 We offer you a unique experience that’s focused around you. 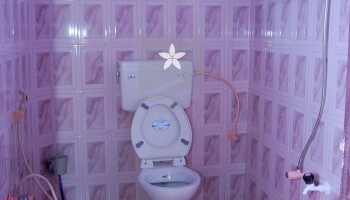 Service is warm, gracious and real. 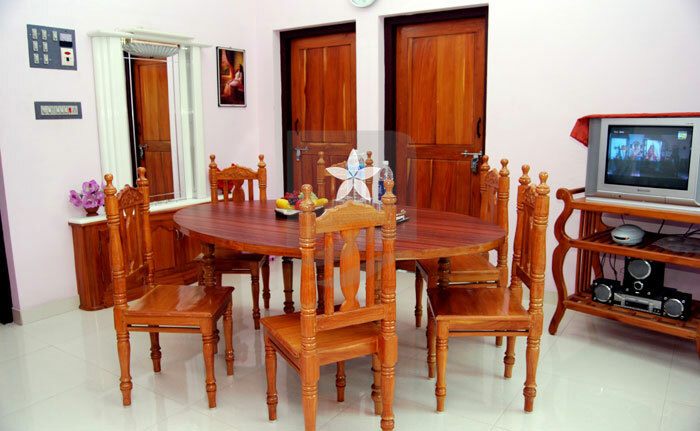 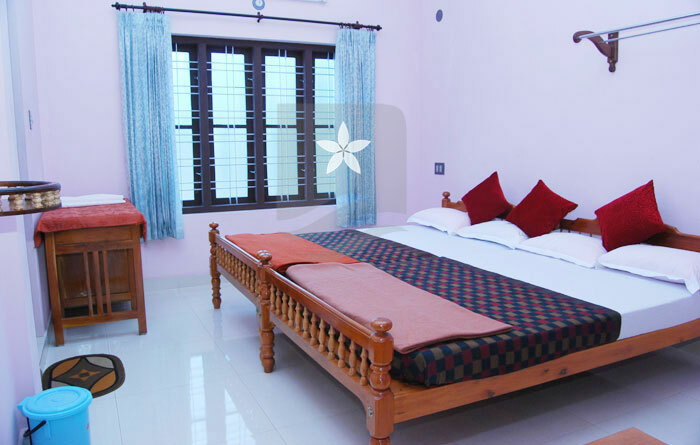 We make you feel at home– Comfortable stay, ancient Kerala cuisine and continental cuisine cooked and served by the hostess, and every one of the comforts that would make your vacation at Dew Villa a fond memory to treasure for a long time to come. 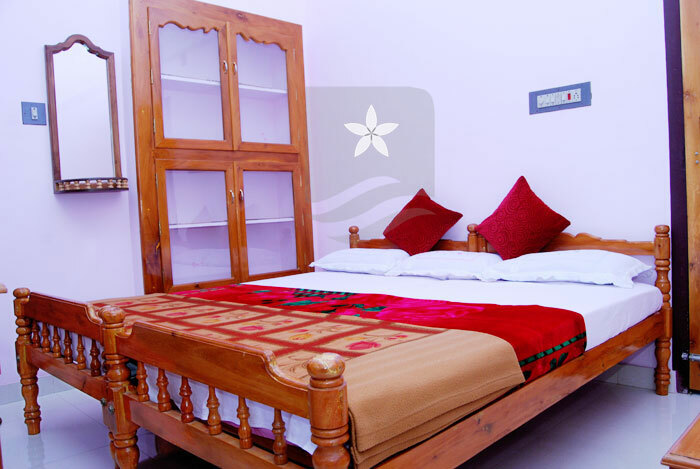 The advantage of staying at Dew Villa is that you can interact with us, understand the native culture, language, activities and customs.